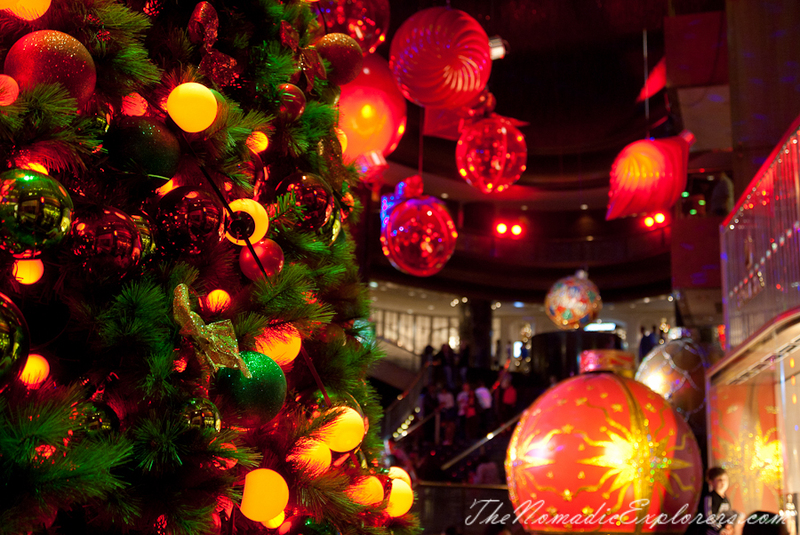 For everyone reading these lines, we wish you all the love and happiness this season can bring, and may it follow you throughout the coming new year! 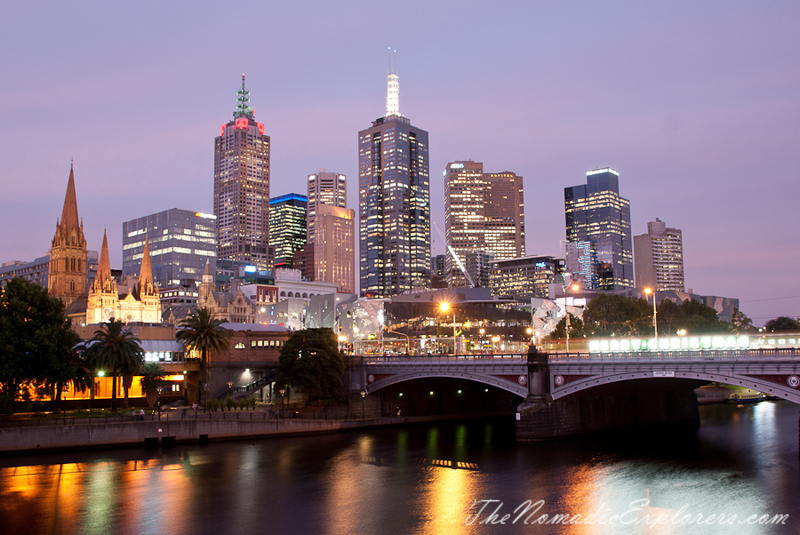 We really appreciate you taking the time to read our articles, leaving comments and sending us personal emails. 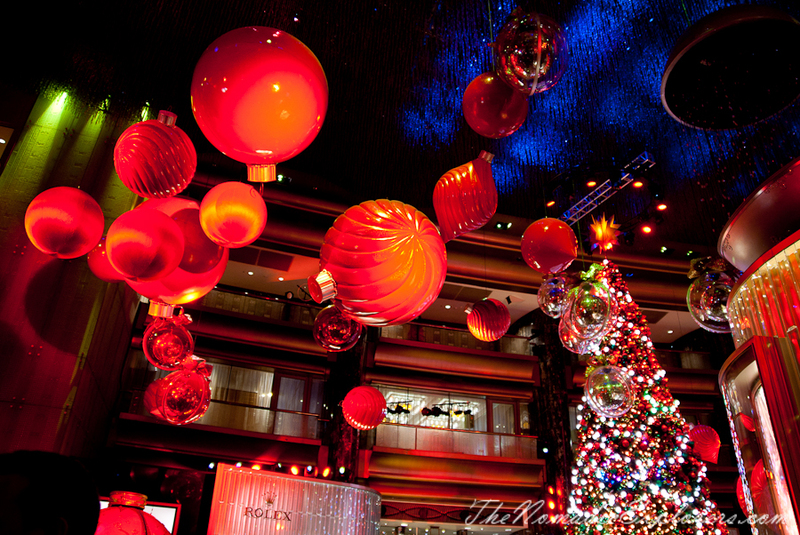 Safe travels, and we hope to meet many more of you in person next year. 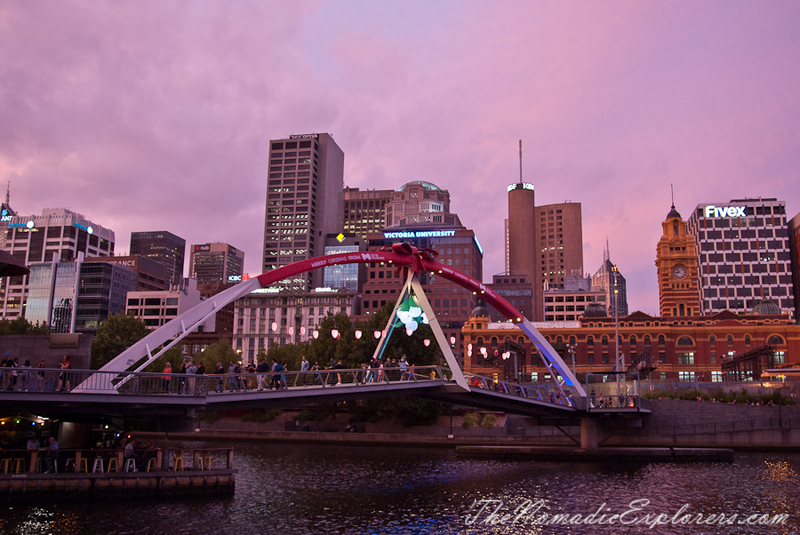 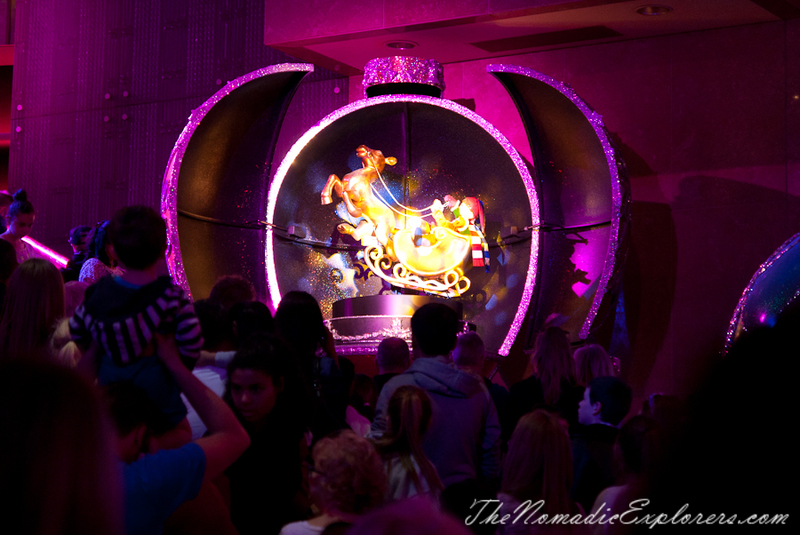 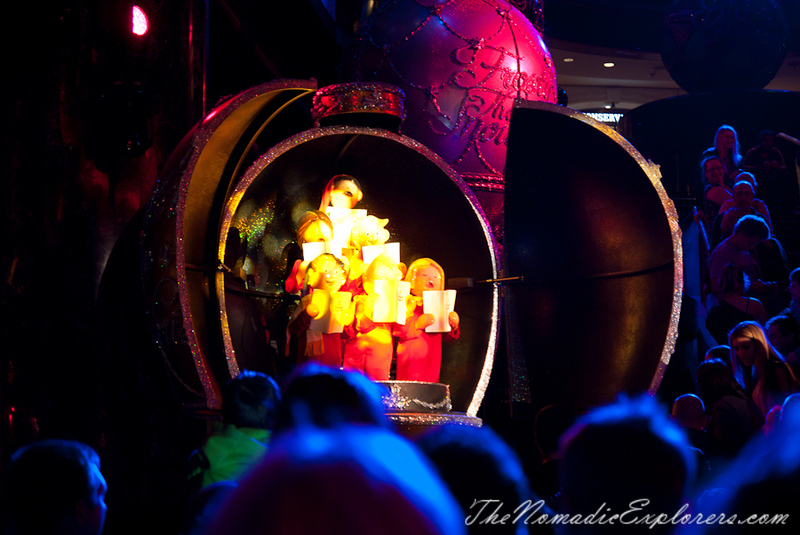 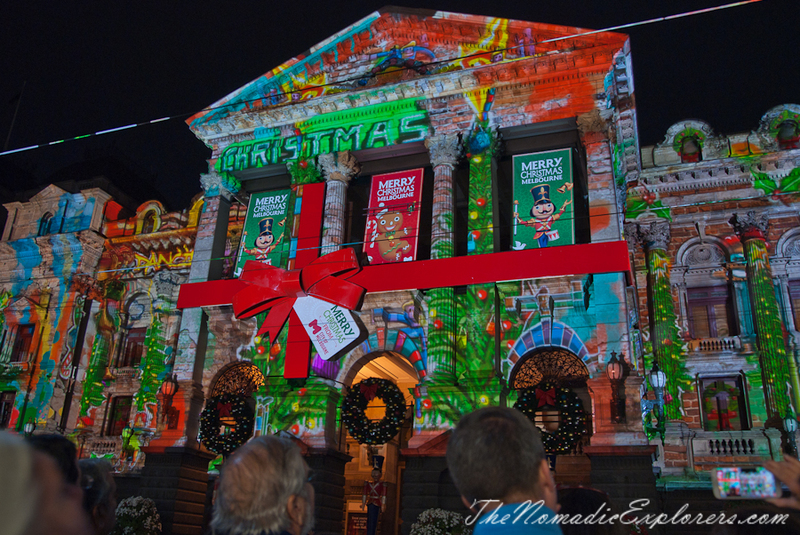 The lighting and musical display runs from Monday 23 November 2015 to Sunday 3 January 2016. 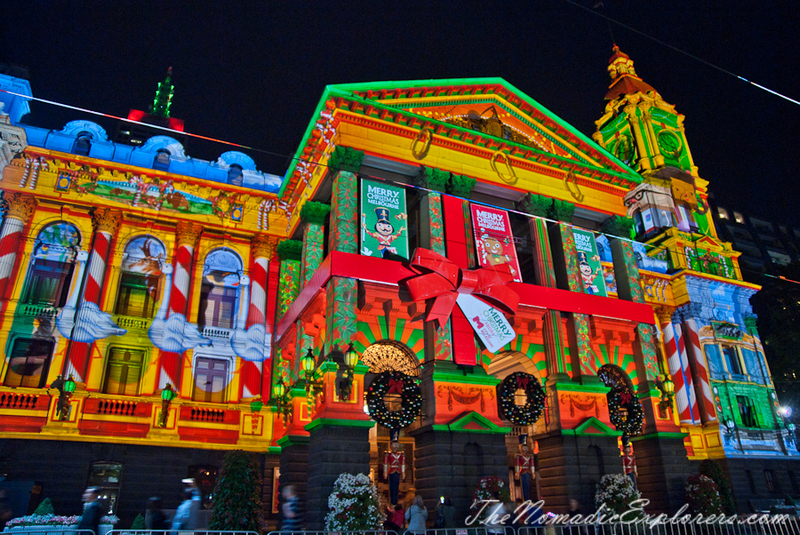 Shows take place every 30 minutes between 10am and midnight daily so come down to enjoy the atmosphere. 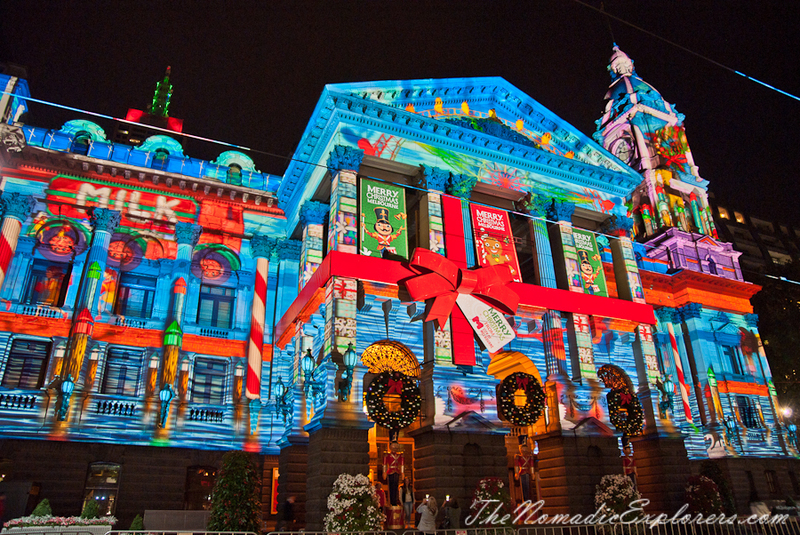 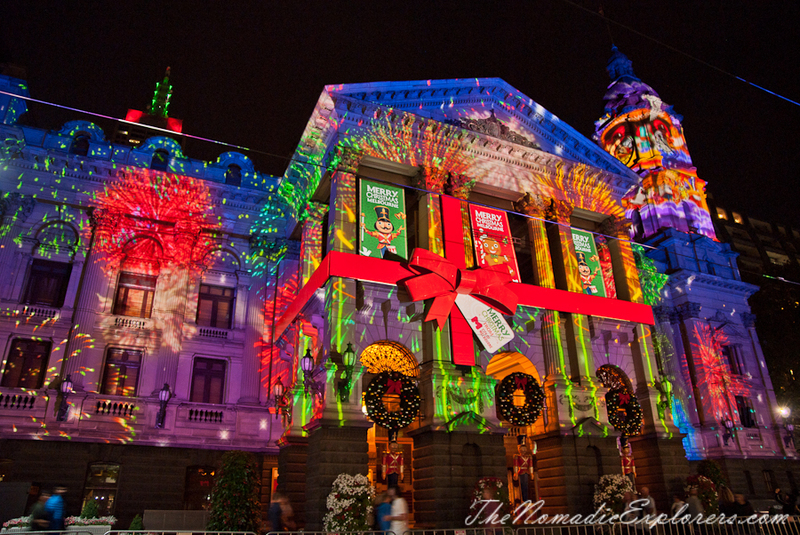 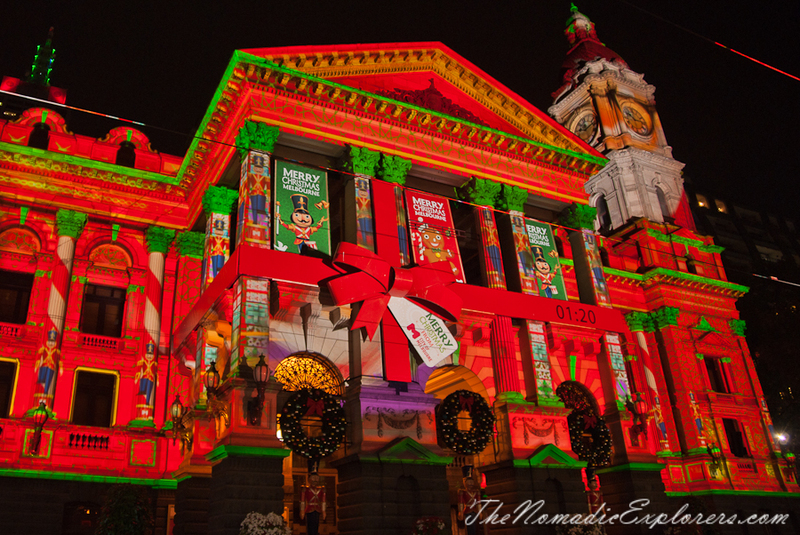 Venture into the city at night to witness the transformation of the Melbourne Town Hall into a magical moving Christmas projection show. 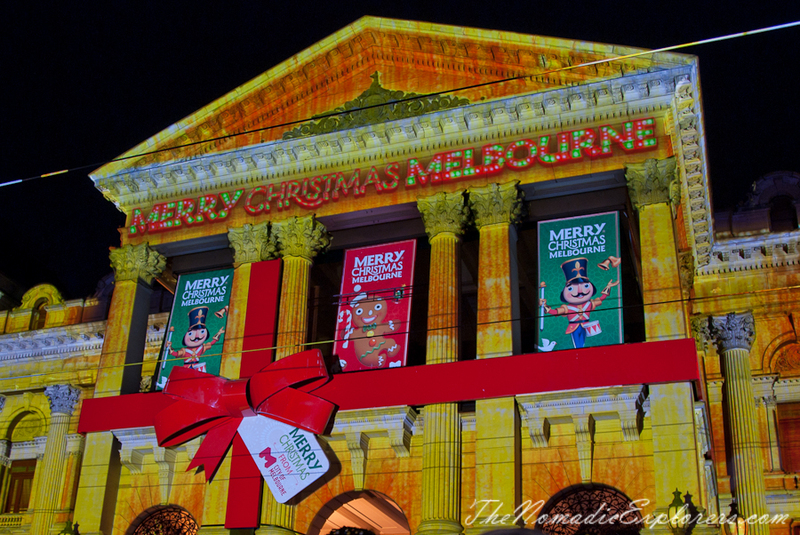 Join two small children as they travel through some of Melbourne's iconic locations on a magical Christmas journey of discovery set to The Twelve Days of Christmas. 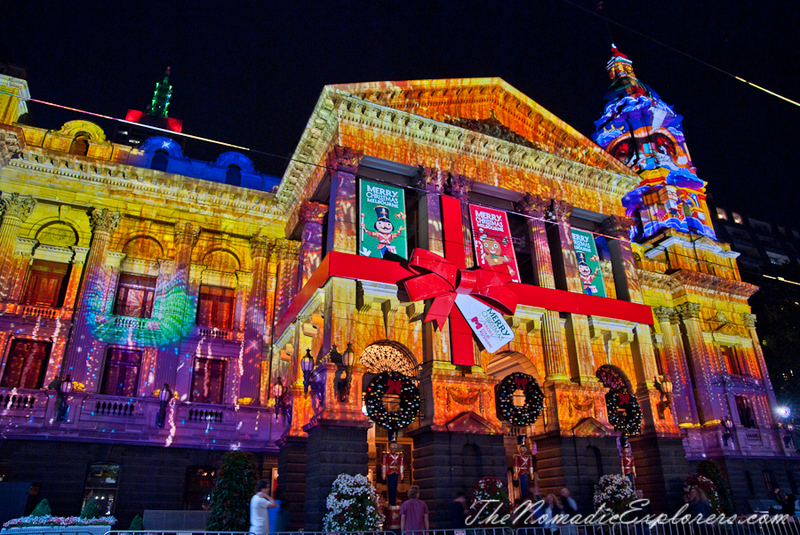 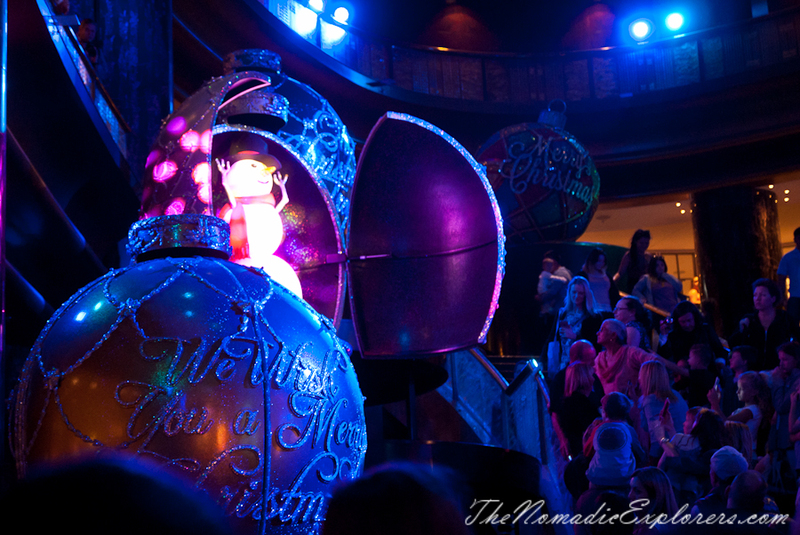 Stay for a sing-along as the Town Hall comes alive with both light and sound. 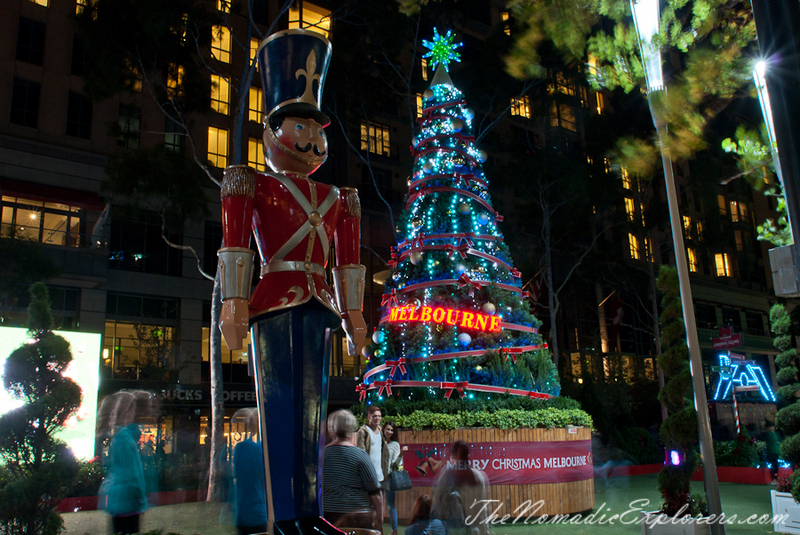 The centre piece of Melbourne’s Christmas Festival, City Square was transformed into Christmas Square, a magical forest offering festive fun for families and children. 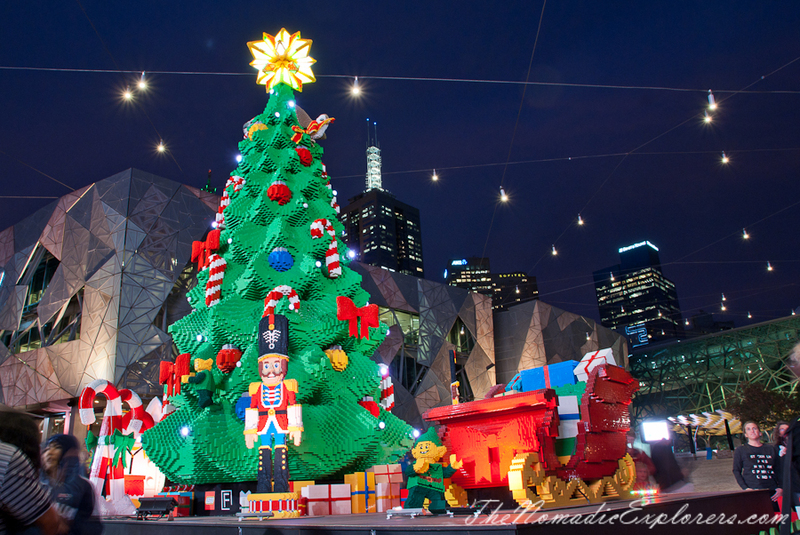 The Southern Hemisphere’s largest LEGO® Christmas Tree is proudly standing at one of Melbourne’s most iconic spaces – Federation Square. 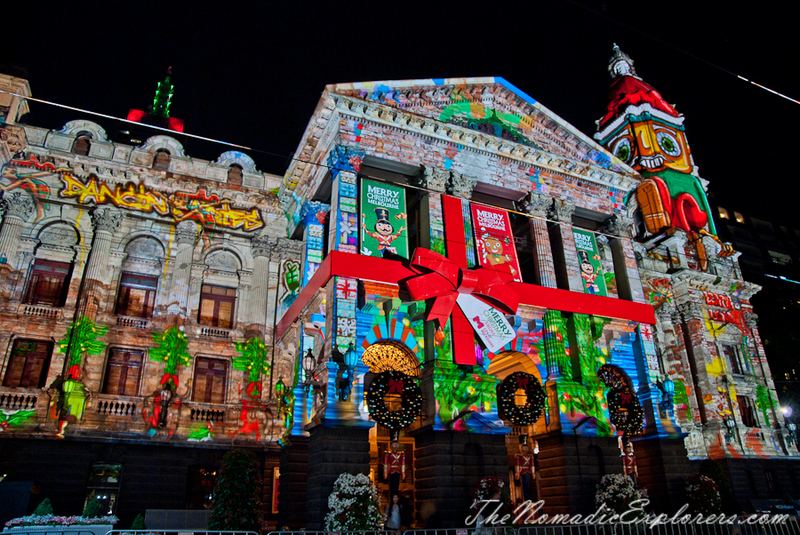 Greetings of the Season and Best Wishes for a New Year!